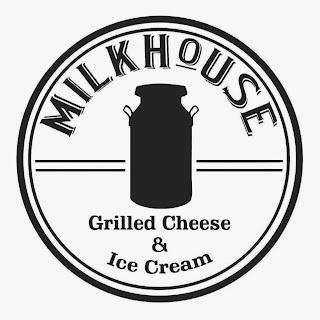 Center City Philadelphia residents and office workers have new breakfast and lunchtime options at The Milk House, a grilled cheese and ice cream concept located at the Suburban Station concourse (1617 J.F.K. Blvd., 267-606-6757). 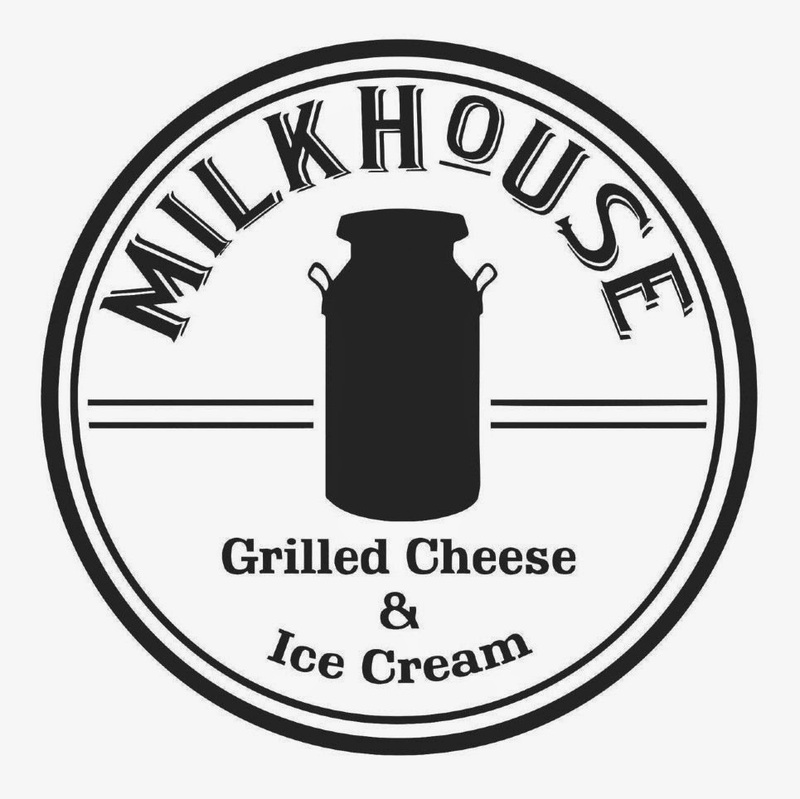 All breakfast and grilled cheese sandwiches on the menu can be made on gluten-free bread using a separate grill, with staff changing gloves to avoid cross-contact. The tomato soup, fresh-cut fries and tater tots (from a dedicated fryer) and several ice cream flavors from Doylestown's Sweet Pea are also gluten free. 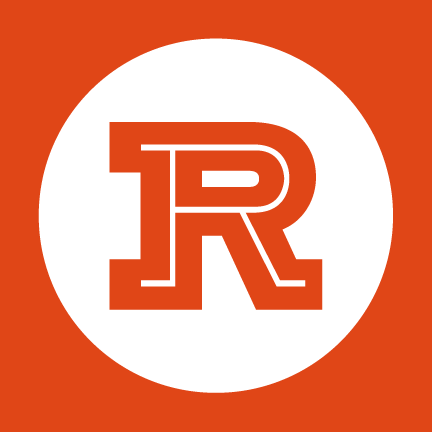 Hours are from 7 a.m. to 7 p.m. weekdays. Across the river in Cherry Hill, Rockhill (1800 Rt. 70 E., 856-424-4455) opened last week serving a wide array of gluten-free options. The menu includes sandwiches, cheesesteaks and burgers on gluten-free rolls, salads and appetizers like onion rings, wings, cheese bites, fries and tots, all prepared in a dedicated fryer. The Turning Point, the New Jersey mini-chain that serves breakfast, lunch and brunch, is opening its newest location in Cherry Hill (606 Haddonfield Rd., 856-988-1528) on Monday; it will be joined by a spot at the Mercer Mall in Lawrenceville (3371 Rt. 1) in early 2015. All locations have gluten-sensitive breakfast and lunch menus. Philly.com reports that due to legal reasons, Barra Rossa is the new name of the former Stella Rossa locations in Downingtown and Center City. Both outposts offer pizza and pasta, among other items on the gluten-free menu. 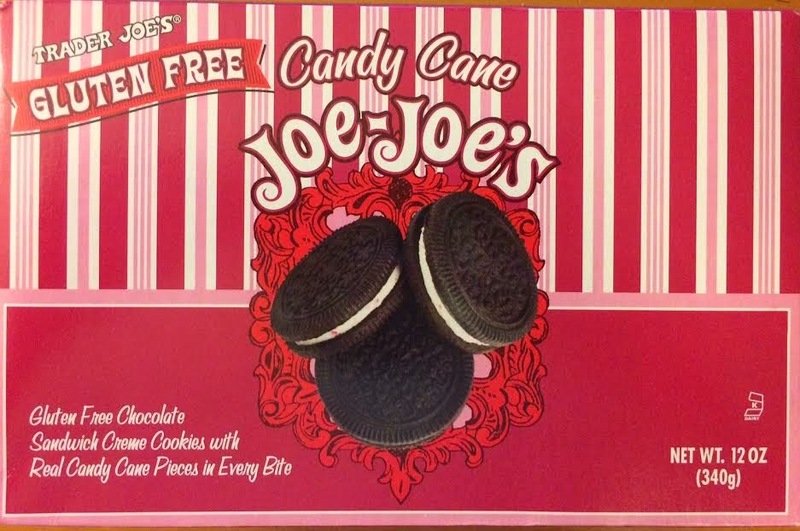 Now at Trader Joe's are gluten-free Candy Cane Joe-Joe's, Oreo-style sandwich cookies with peppermint creme and candy cane pieces. 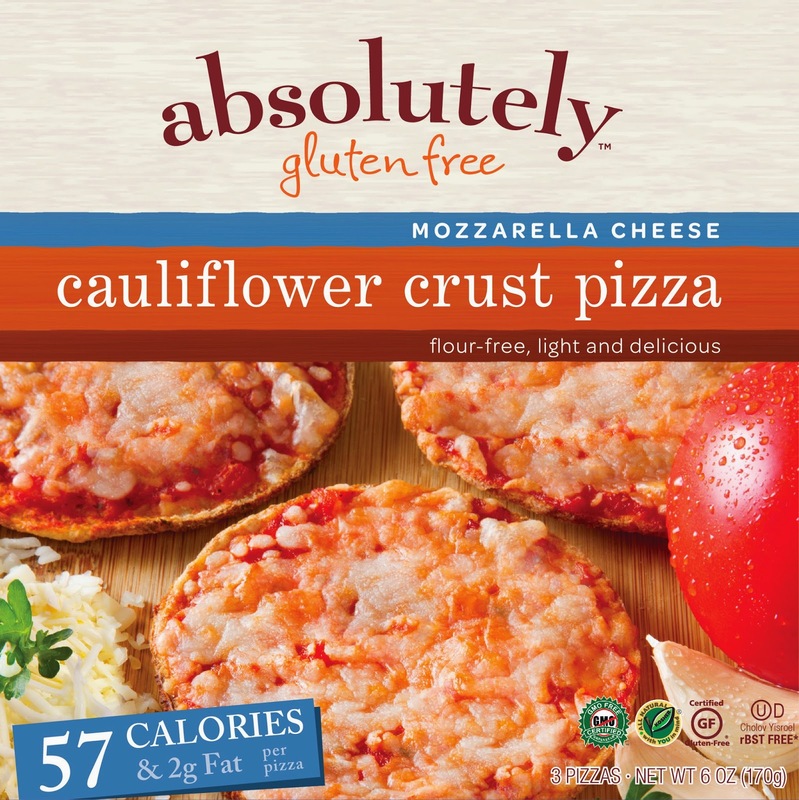 New from Absolutely Gluten Free are two pizzas made on a flourless cauliflower crust: Classic, with mozzarella cheese, and a Dairy-Free variety. Each pizza is 57 calories and 2 grams of fat per serving. 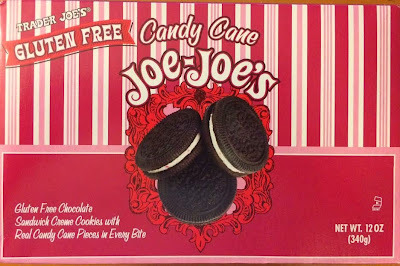 Look for them in the kosher frozen section of your supermarket. 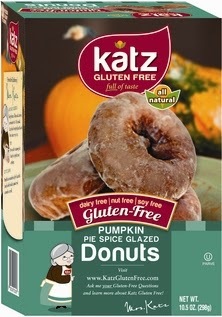 Also keep your eyes open for special holiday-themed baking mixes from Glutino making their way to supermarkets soon. The line includes Snowflake Cakes pancake mix with white fudge nibbles, Snowman Buttons cookie mix with red sugar topping, Twinkle Sprinkle Cakes yellow cupcake mix with holiday sprinkles, and Gooey Chocolate Merry Mint brownie mix with a candy cane twist. With all of the holiday talk going on, check last Tuesday's post for a primer on which brands are safe for your gluten-free Thanksgiving dinner, covering everything from turkey to stuffing to pies.